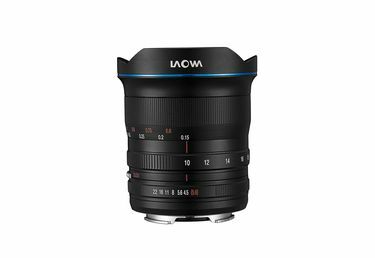 The Laowa 10-18mm f/4.5-5.6 FE lens is currently the widest zoom lens available for Sony full frame E-mount cameras. Designed primarily for travel photography, we have managed to compress the size to the smallest in its class, less than 9.1 cm long and only 496g (1.1lb). The 102° (18mm) to 130° (10mm) angle of view provides flexibility for photographers to compose landscape or architecture photos with ease. The aperture system is carefully re-designed to produce the best sun-star renderings among all UWA lenses in the market.